Mr Relles started at YouTube in 2011 and has worked on various programmes for the company’s ‘unscripted’ programme. YouTube’s global head of original programming Susanne Daniels said the firm has ‘amazing new tools and opportunities to create and tell multilayered and interactive stories’. A timeline has not been announced and would mark a new era for YouTube’s content. 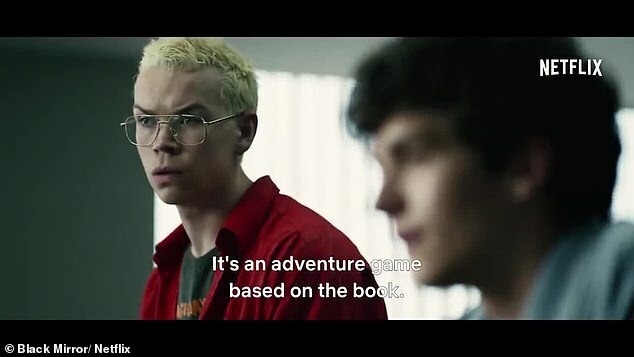 Netflix stunned viewers around the world when it unveiled Bandersnatch – its own interactive film based on a young game developers journey. Speaking at a conference in Mumbai, he said: ‘Expect over the next year or two to see more interactive storytelling. 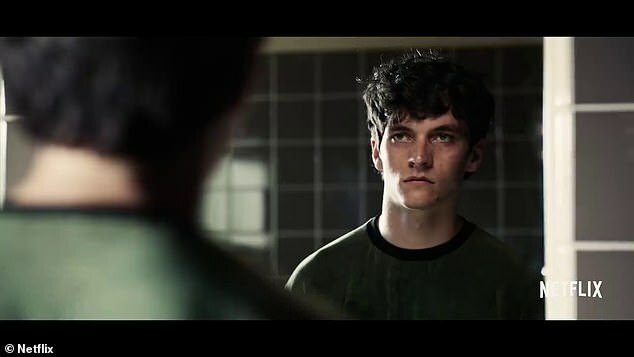 ‘And it won’t necessarily be science fiction, or it won’t necessarily be dark. An interactive survival series featuring Bear Grylls – titled You vs. Wild – launched yesterday.